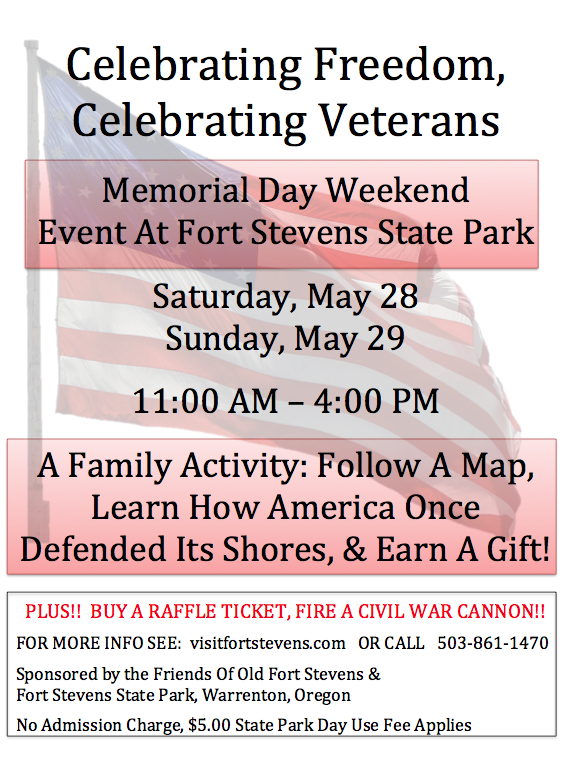 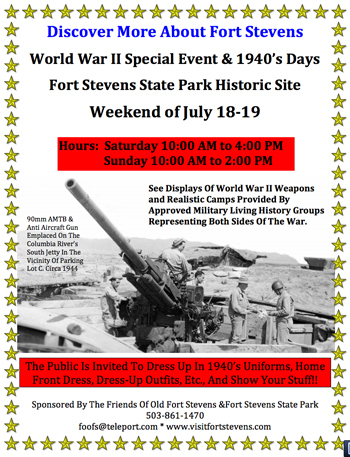 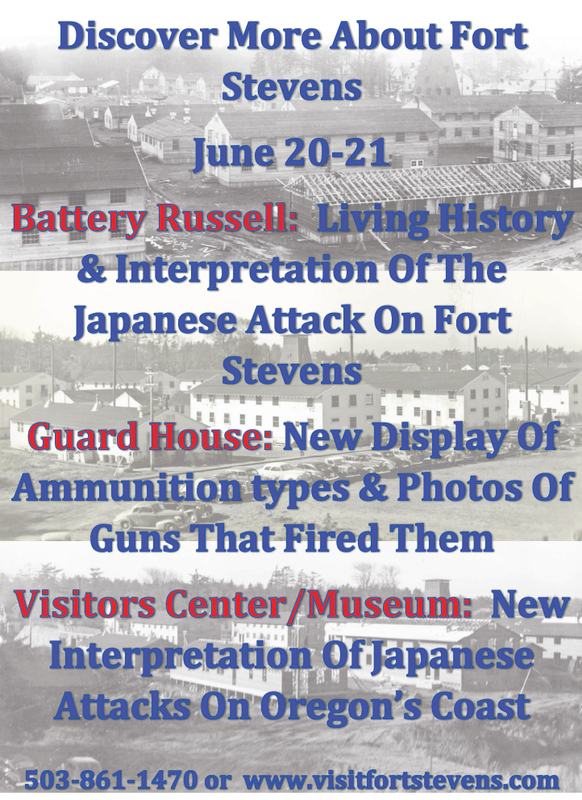 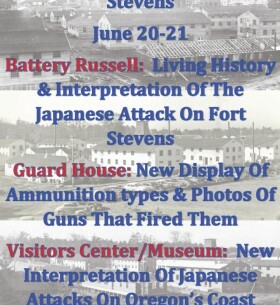 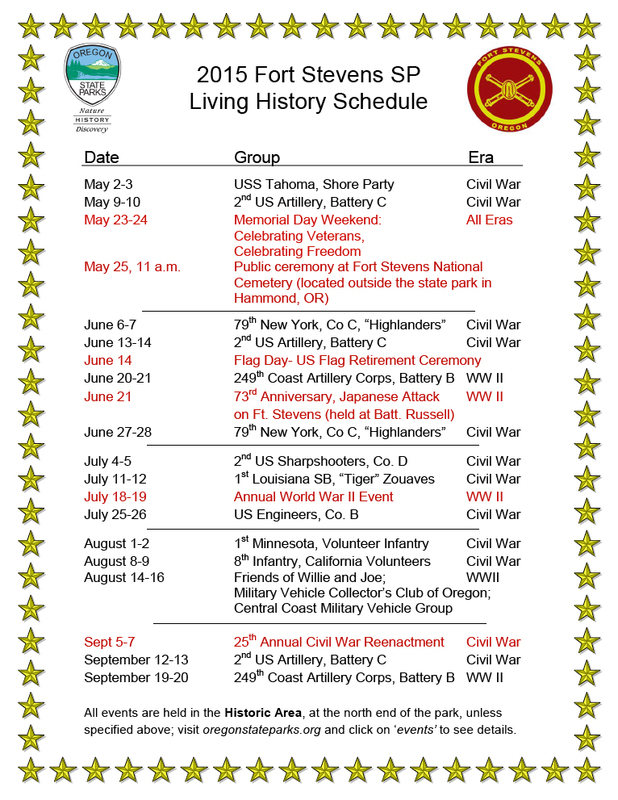 SUMMER EVENTS: The Friends of Old Fort Stevens are planning on the usual events for the summer of 2016. 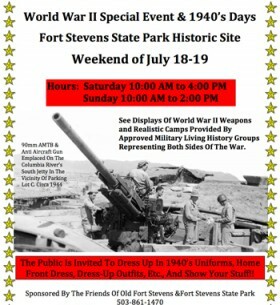 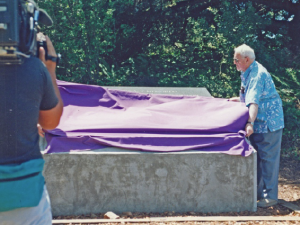 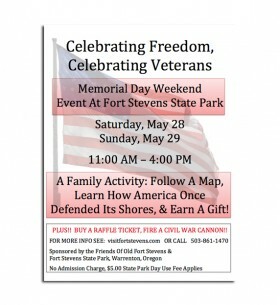 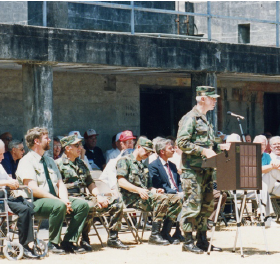 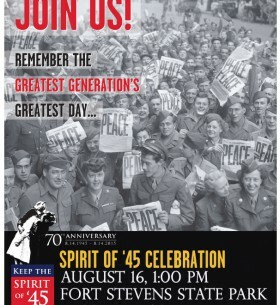 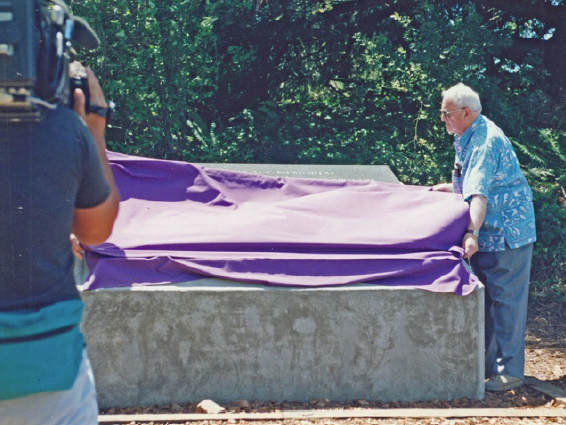 They include the Memorial Day weekend Veteran’s Map-A-Thon, remembrance of the June 21, attack on Fort Stevens, the World War II special event over the third weekend of July, and the Labor Day weekend Civil War reenactment. 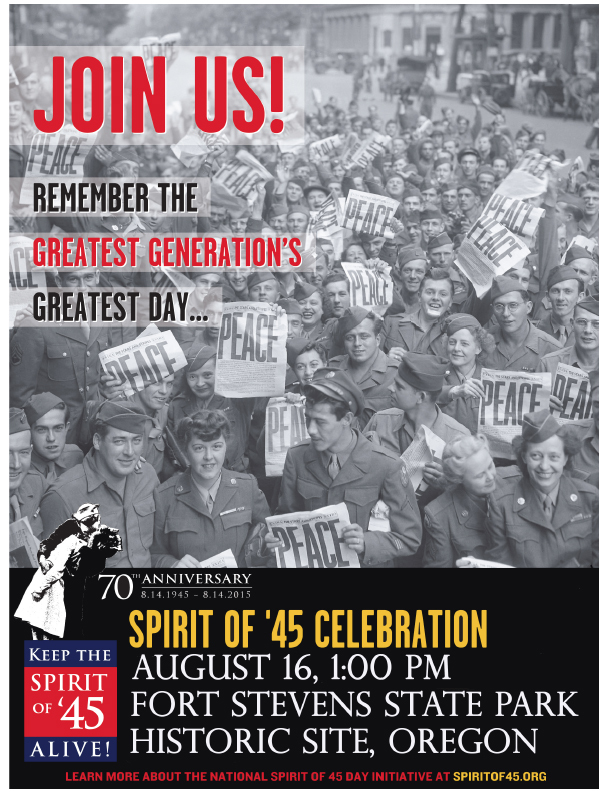 Last but not least, the annual FOOFS picnic will be on September 16. 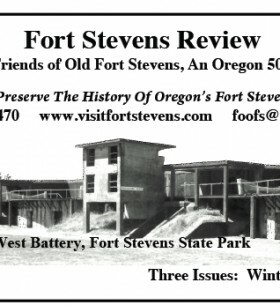 Select here to download the Winter/Spring Newsletter! 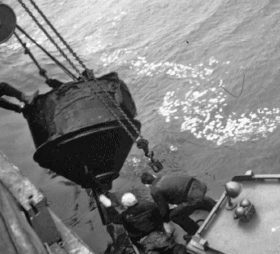 PLANTING CONTROLLED SUBMARINE MINES. 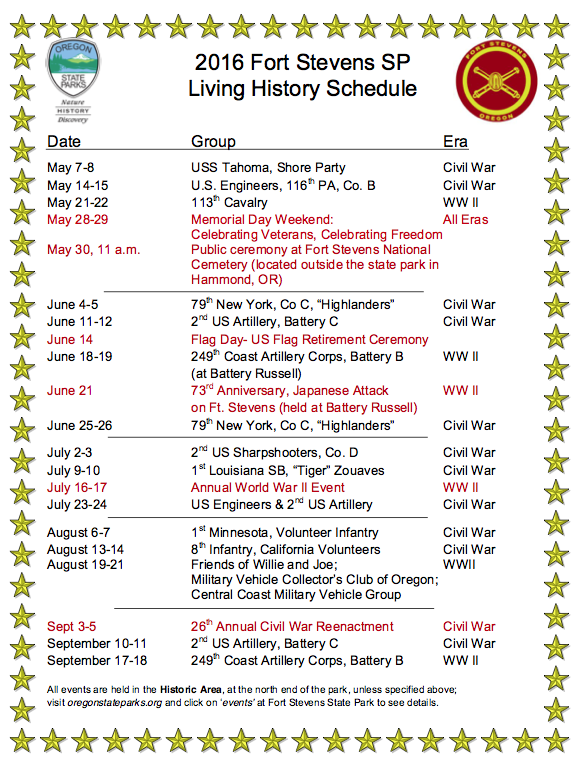 On the Columbia River, from the time of the Spanish American War through 1901, the Corps of engineers was responsible for the planting and operation of the mine field. 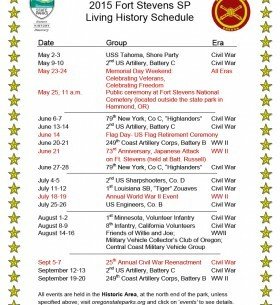 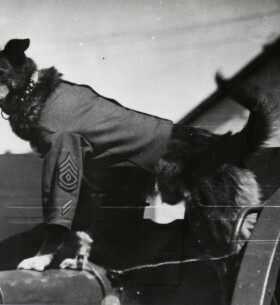 From 1901 through World War II, the Coast Artillery was in charge. 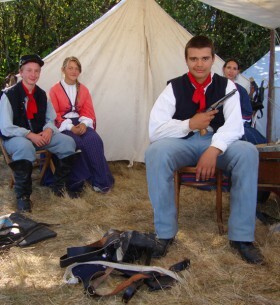 It was a dangerous business in the Columbia River harbor with its swift tides and currents.